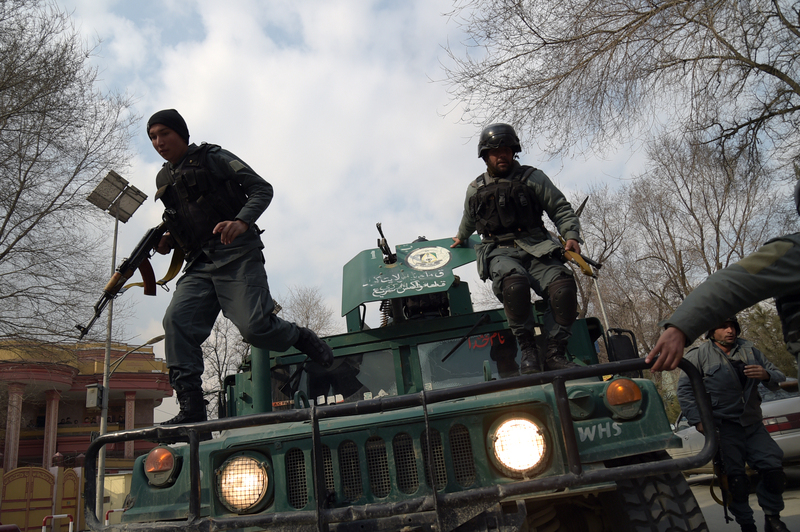 KABUL -- Eight people were killed when Taliban suicide bombers stormed the residence of an Afghan lawmaker in Kabul, officials said after the attackers were gunned down early Thursday (December 22) following an almost 10-hour-long siege. Helmand MP Mir Wali survived the assault with injuries, but two of his grandsons and bodyguards were among those killed in the attack, which began Wednesday evening. The Taliban said in a statement that their suicide bombers raided the house to disrupt an "important gathering of officials" to address the deteriorating security situation in the lawmaker's southern opium-rich province. "President Ashraf Ghani strongly condemns the attack on the residence of Helmand MP Mir Wali, which killed two members of his family, a number of his bodyguards and the son of another MP from Uruzgan, Obaidullah Barakzai," the presidential palace said in a statement. 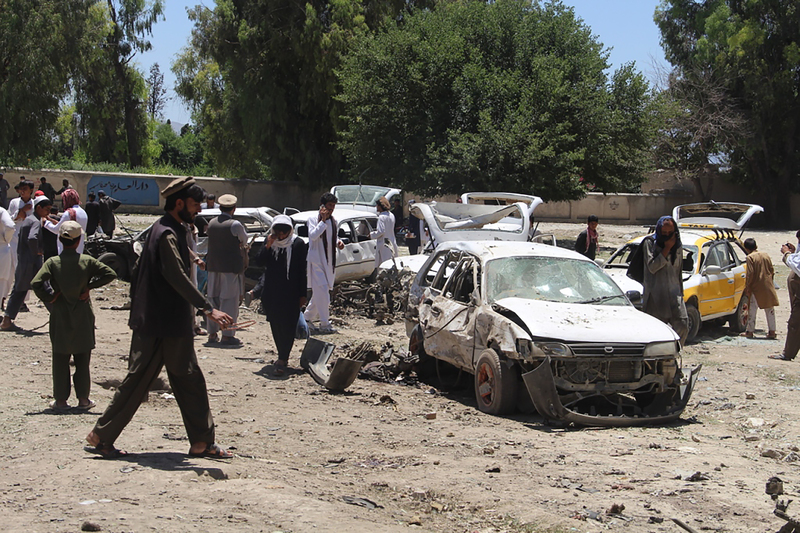 Ghani called the attack "an unforgivable crime". "Attacking the residence of national personalities cannot be justified in any religion and is against Islamic values," he said. A total of eight civilians and officials were killed, said Fraidoon Obaidi, chief of Kabul police's Criminal Investigation Department. Wali was hospitalised after he jumped from his roof to escape, he added. "The co-ordinated attack was carried out by three suicide bombers," Obaidi told reporters. "They were gunned down by Afghan forces." Sporadic gunfire and explosions were heard from the house early Thursday as Afghan forces cordoned off the property to launch a clearance operation. 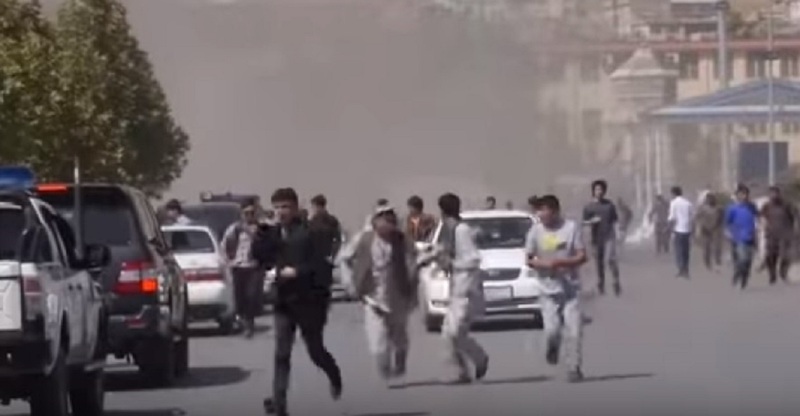 The brazen attack underscores the worsening security situation in Afghanistan. The militants are escalating their nationwide insurgency despite the onset of winter, when fighting usually ebbs, even as international efforts intensify to restart stalled peace talks. The militants dressed up as doctors and shot up patients, doctors and nurses during a six-hour ordeal that ended when special forces killed them.